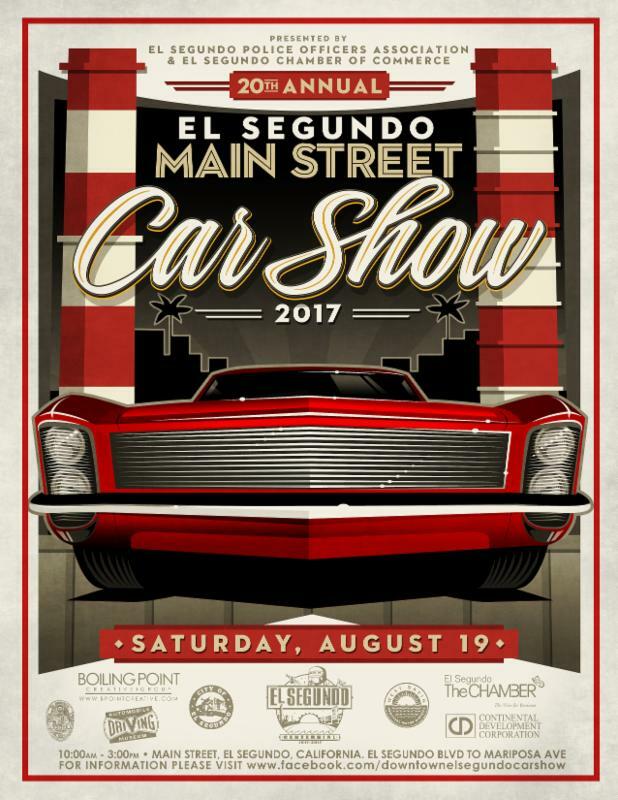 You may park your car in our lot overnight and be shuttled to our host hotel – Doubletree – in our 1988 Plymouth Van! Our Host Hotel – Doubletree – will have a Pre-Malaise Happy Hour at the bar starting at 5pm! Happy Hour is from 5pm-7pm, but we will have a special space BY THE POOL to enjoy your cocktails well until midnight. 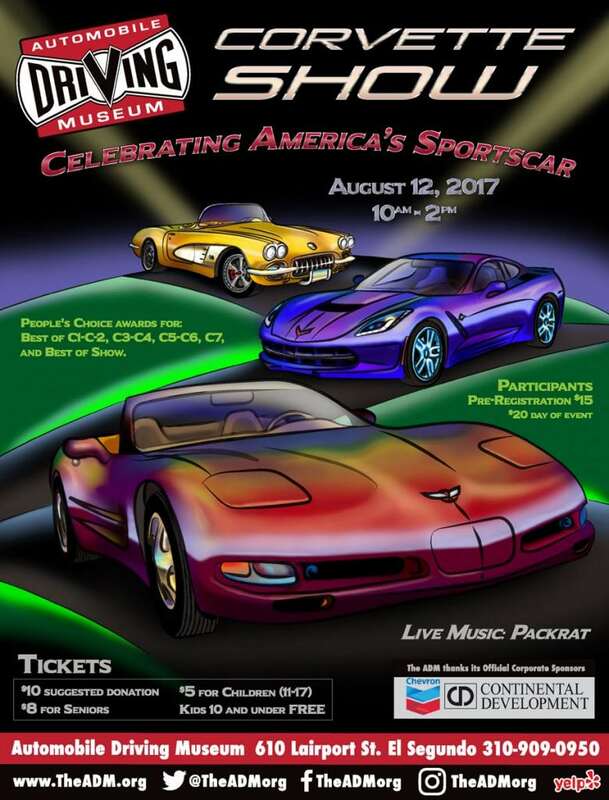 If you parked your car at the museum, the Malaise shuttle will pick you up as early as 8am from the Host Hotel – Doubletree, and will run until 10am, every 30 minutes. Awards are all people’s choice and ballots are available at the registration desk! One per person please. 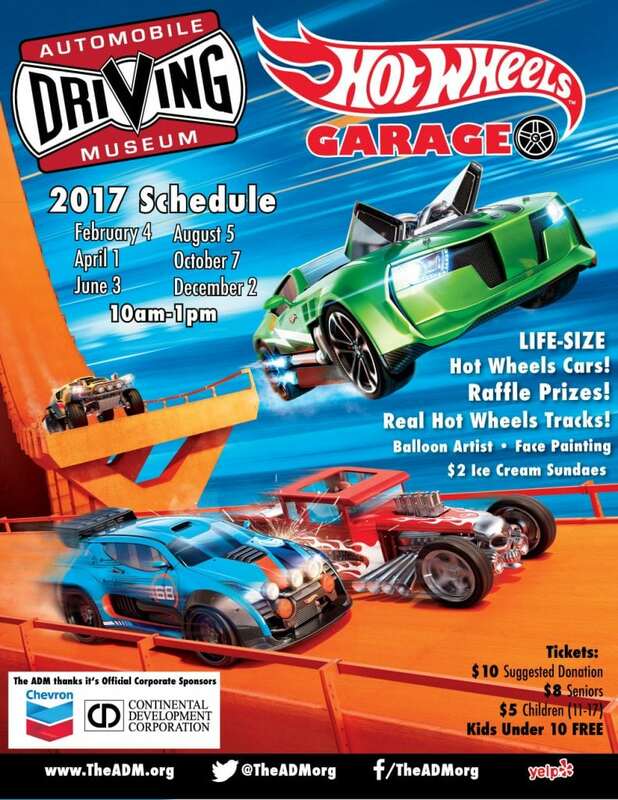 Modern Time Machines will play two sets in our Texaco parking lot – 10:30am and 1pm! Awards will be announced at 1:30pm! Show us your best Malaise outfit! Note: there will be no evening shuttle – please make sure to take your car with you when you leave for the day! Event entry included with Malaise Daze registration – if you need to purchase more tickets there will be an admission of $10 per person available at the entrance, if you would like to purchase the tickets ahead of time you may purchase here! 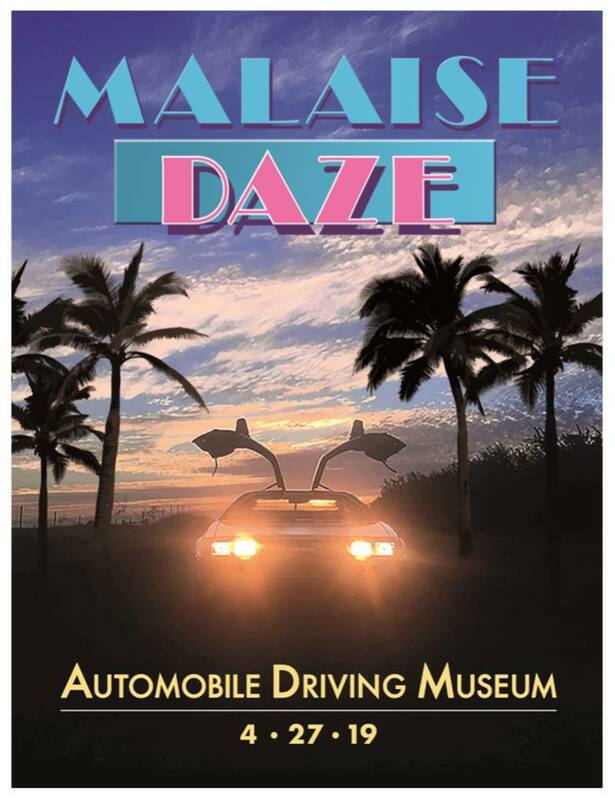 Come to the museum from 10am-3:30pm and take a ride in one of our Malaise era autos from the collection! Unlimited available	 Malaize Daze Car registration $20.00 Includes (1) admission to Studio 54 afterparty. Unlimited available	 Studio 54 Afterparty Admission $10.00 21 and over only.